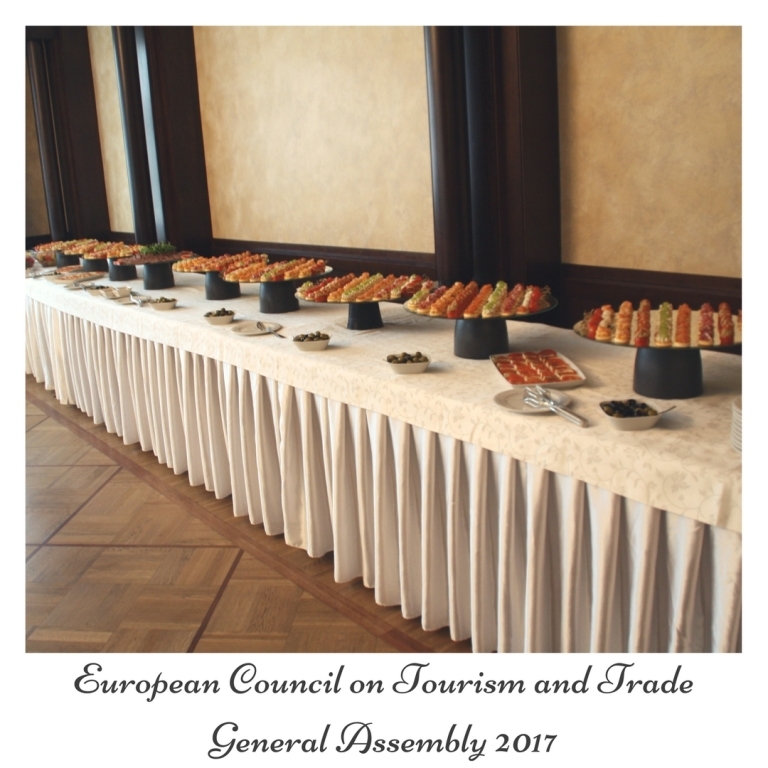 The 2017 General Assembly of European Council on Tourism and Trade -ECTT has gathered in an all encompassing manifestation the leaders of world tourism, parliamentarians members of Parliamentary Assembly for Sustainable Development Goals, representatives of OSCE Bucharest Conference, Eurasia Conference and diplomatic corps accredited to European Council on Tourism and Trade. 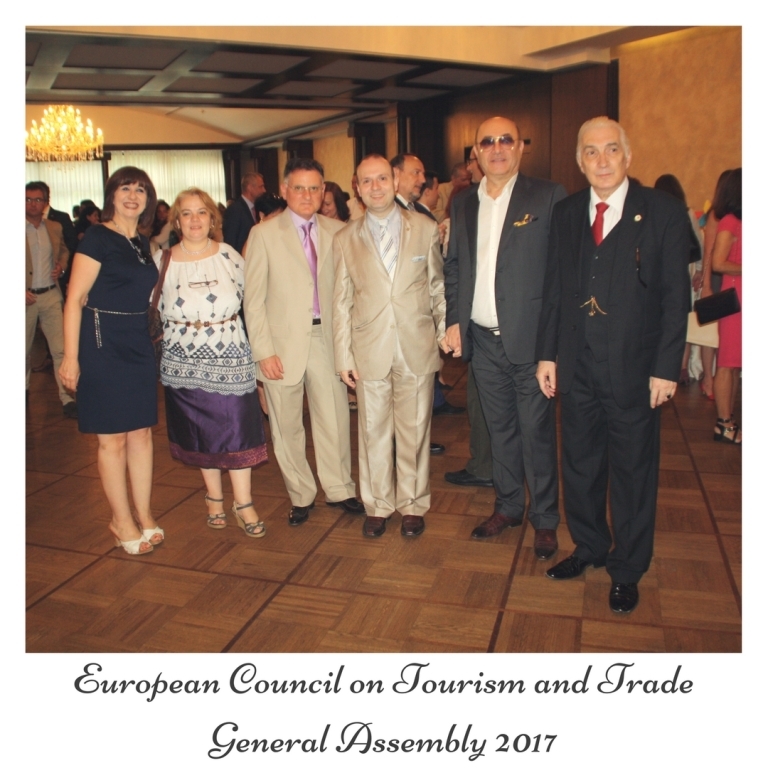 Professor Dr. Anton Caragea and the team of ECTT President Office and Ambassadors awaiting the name of WORLD BEST TOURIST DESTINATION FOR 2017. 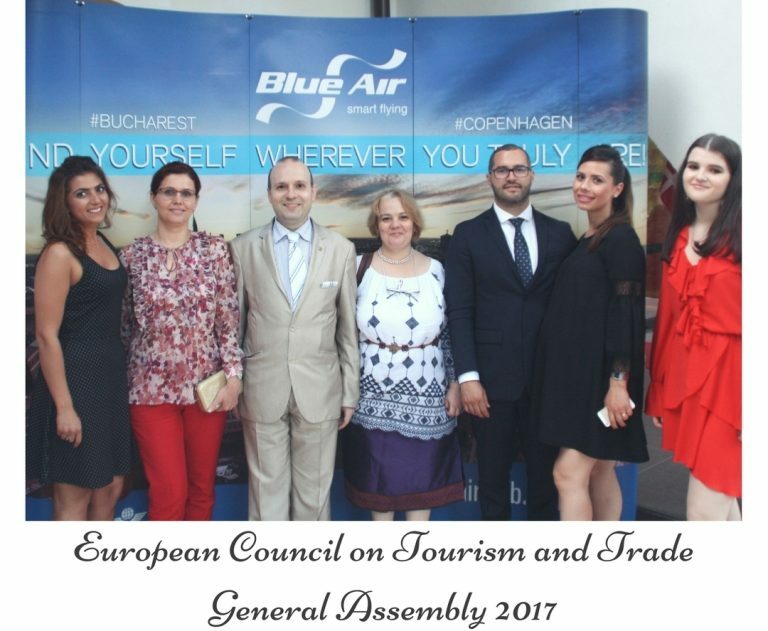 Starting the debate on WORLD BEST TOURIST DESTINATION for 2017 according to the new protocol for discussions the representatives of EUROPEAN TOURISM ACADEMY have proposed one candidature per continent out of the 29 registered countries. 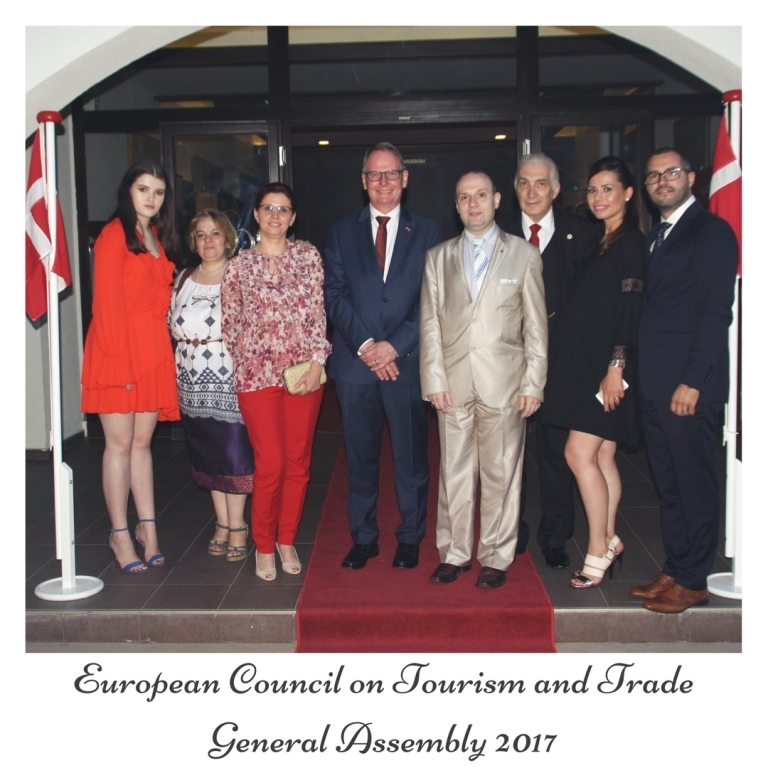 European Council on Tourism and Trade delegates from 28 countries are posing for a photo with world tourism leader: Professor Dr. Anton Caragea. Academician Dr. Mircea Constantinescu, Director of European Tourism Academy, presented the list of candidates and the list of reports and accompanying evaluations for each of the 29 countries registered candidatures. Academician Mircea Constantinescu stressed the need for a strict observance of Chatham House rules of discretion and in order to comply with the rules and regulation of World Institution – ECTT. Academician Ionut Costea outlining the African candidatures, Academician Mircea Constantinescu the Asian and Academician President E. Constantinescu the Latin and Central American candidatures. 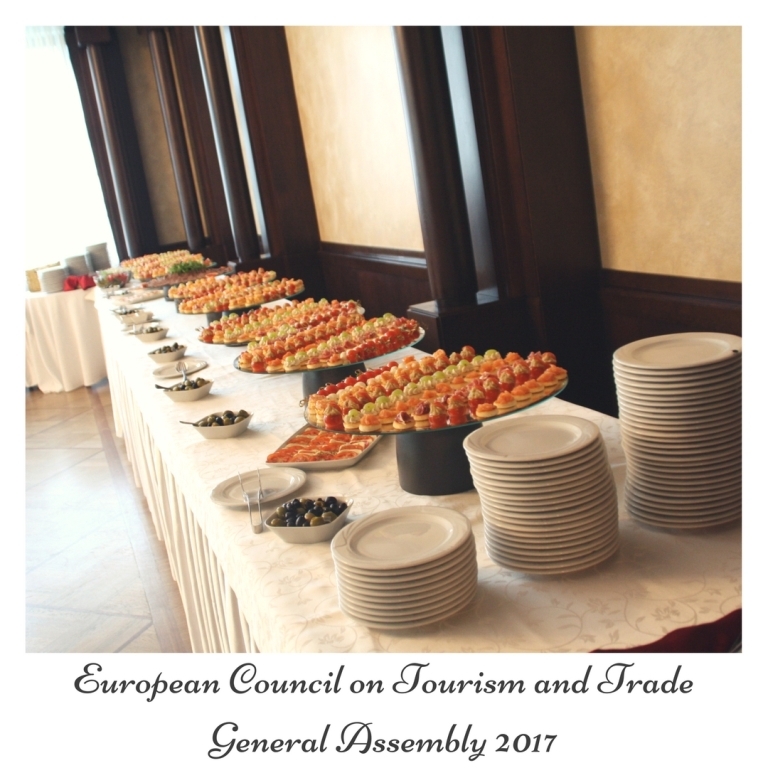 Scrutinizing of the remaining 3 top candidature files was made, in the initial stages, by the European Tourism Academy team, who drafted a preliminary report disseminated among the ECTT members. 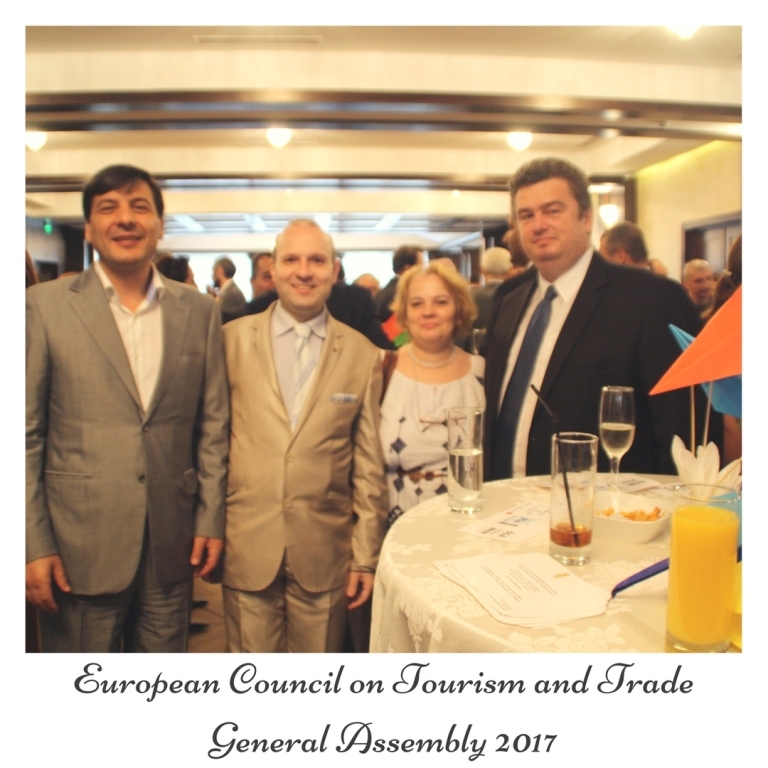 ECTT Chairman –Mihai Prundianu stated for the audience the remarkable achievements of the 2016 award winner – Kingdom of Cambodia who ended the year with over 1,2 million tourists supplementary and derived tourism income in the margin of 2 billion dollars. 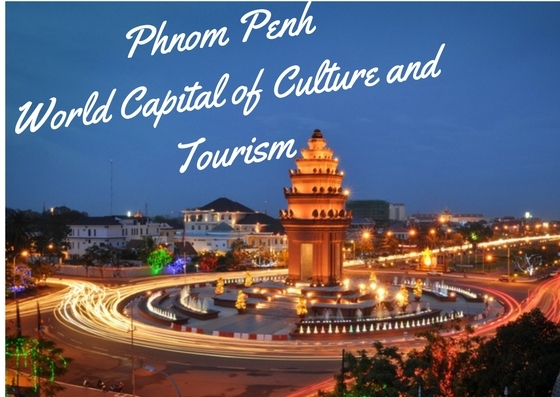 Phnom Penh became the most rapidly growing city in Asia in terms of the rise in number of tourists. Cambodia enjoyed also a large presence in the media with over 80.000 tourism related articles promoting the country as the FAVORITE CULTURAL DESTINATION. Cambodia has being, surpassing all the countries in the region in terms of tourism, appreciated Academician Mircea Constantinescu. ECTT Academician HUN SEN, the Kingdom of Cambodia revered Prime Minister. 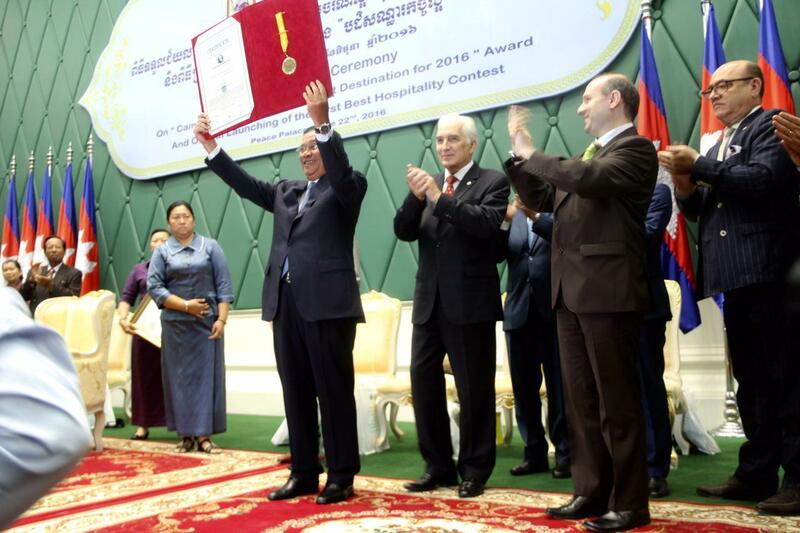 ECTT President-Professor Dr. Anton Caragea marked also the world tourism institution determination to continue a special relation with Cambodia and Academician HUN SEN, the Kingdom prime minister that we come to know and love and who entered in our hearts forever, concluded Professor Dr. Anton Caragea. 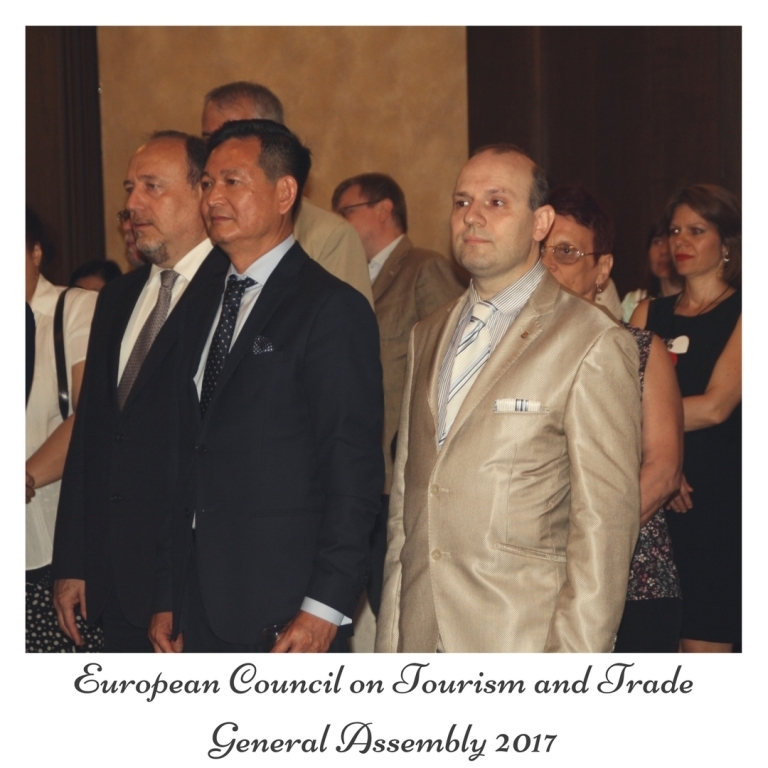 With the acceptance of the report by Chairman Mihai Prundianu on CAMBODIA, the debate on the WORLD BEST TOURIST DESTINATION FOR 2017 was declared opened according to the decision of ECTT President-Professor Dr. Anton Caragea. 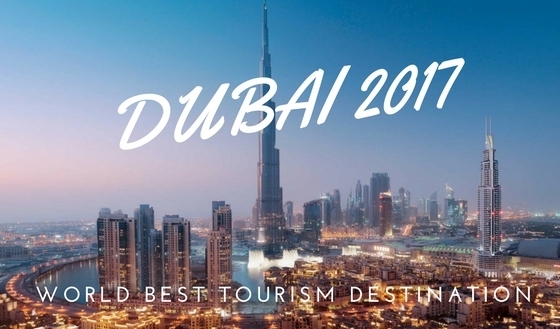 The delegates decided to entrust the tile of WORLD BEST TOURIST DESTINATION FOR 2017 for the Emirate of DUBAI, part of United Arab Emirates. The decision was based on the tourism driven economy experiment of Dubai, a unique experiment in the world that must be uphold-ed together with the unique micro-cosmos of the city that is blending Arab and Islamic culture with the latest technologies. Another important aspect was the fact that with European Council on Tourism and Trade the city of Dubai was elected as host of World Expo 2020 a designation that not only showcase the global clout of ECTT but is also an obligation for world tourism institute of support Dubai preparations for 2020 event. 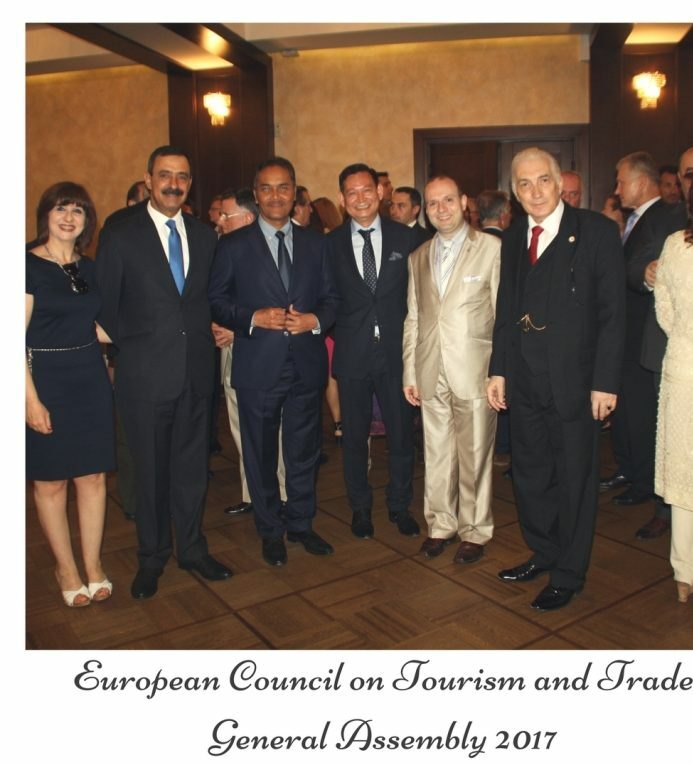 Professor Dr. Anton Caragea, President of European Council on Tourism and Trade (ECTT) accepted the main report, encompassing the decision that Dubai has emerged as the victorious candidate. 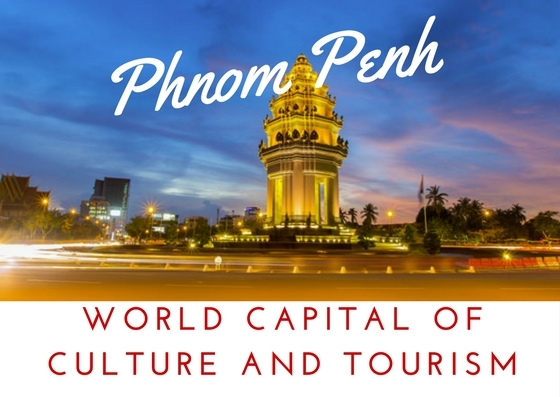 Finally the venues for the festivities for WORLD TOURISM DAY 2017 where discussed and decided on the fringes of European Tourism Council gathering with Dubai, Phnom Penh and ECTT headquarters decided as the main centers for the global tourism day. 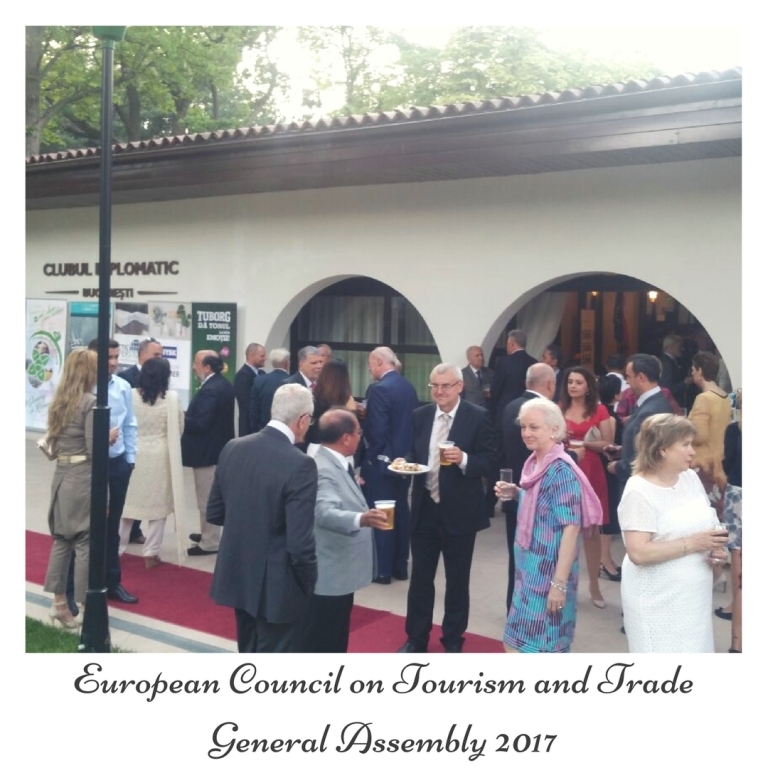 After voting a congratulatory table was extended for the guests and than european tourism leaders where invited to enjoy a two-day trip to Danube Delta at the official diplomatic partner hotel in the area: PUFLENE RESORT. A moment of relaxation for ECTT delegates after two overloaded day`s. On 29 and 30 July 2017, the delegates were taken to a familiarization trip in Danube Lake District and Danube Delta and will have a chance to visit the famous Enisala fortress in Dobrogea with a unique opportunity to discover European touristic treasures.